The Council of Canadian Academies released an assessment last week entitled, “Science Culture: Where Canada Stands.” The report is the result of an in-depth, independent assessment to investigate the state of Canada’s science culture. 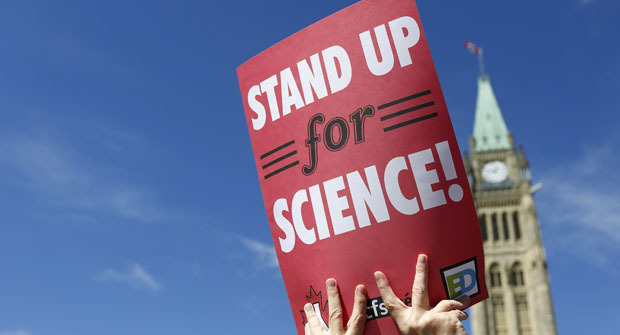 With the decline in formal media coverage of science, the politics around the muzzling of scientists, and the eagerness of the Canadian public to learn more about science and technology, there exists a large gap that can be filled by science bloggers in this country. Certainly, in this internet age, Canadians can read science from any number of international sources, but every country needs its own voices, opinions, and perspectives. Read more at Science Borealis.